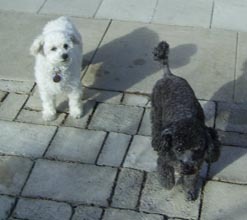 "Roxie" joined the Kippel family and and is shown here with her new sister Cassie. 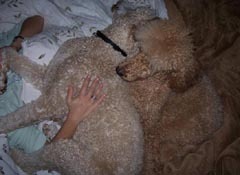 "Teddy" joined the Davis family and loves to cuddle with with his new sister, Tessa. 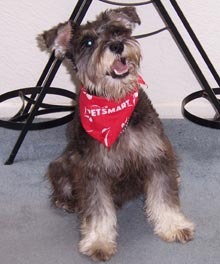 "Suzzie" (formerly Maple) joined the Hegrat family. 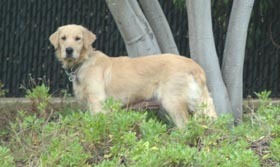 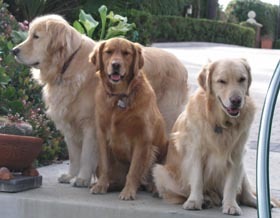 "Indy" was adopted by the Rubin family. 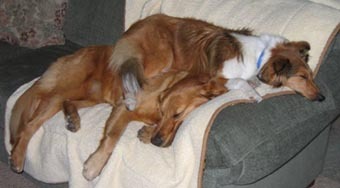 "Ginger" were adopted by the Totzke family and is pictured here with her new sister, Shelbie. 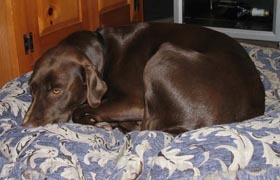 "Molly " (formerly Willow) was adopted by the Smith family and has graduated from Obedience classes. 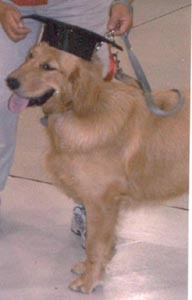 "Buddy" was adopted by the Sanfilippo family. 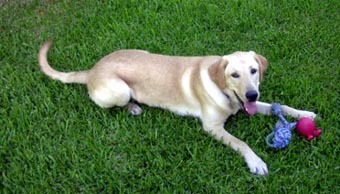 "Tully" has joined the Lang family in October, 2006. 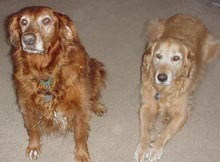 Tully is shown here with new sister, Ivy.